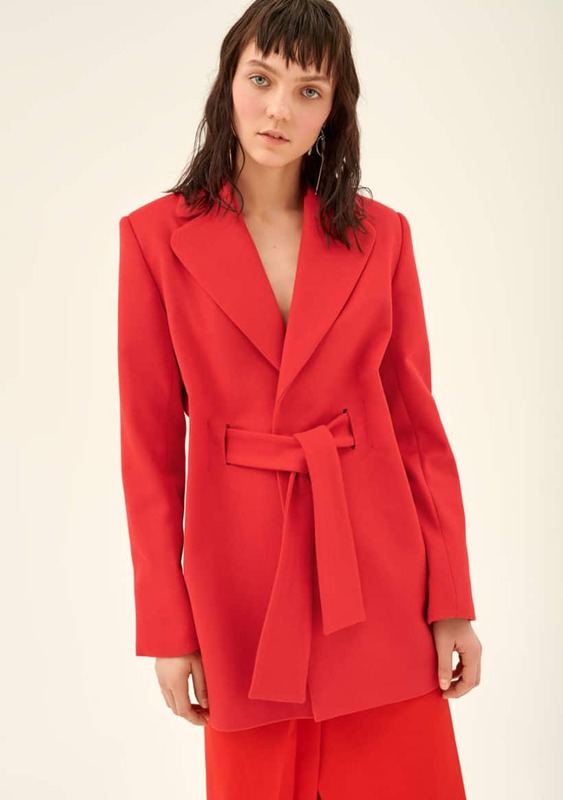 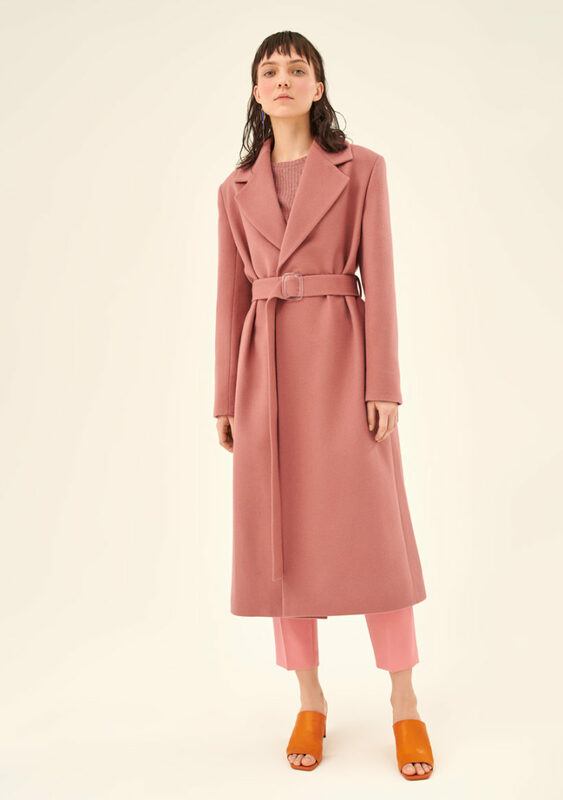 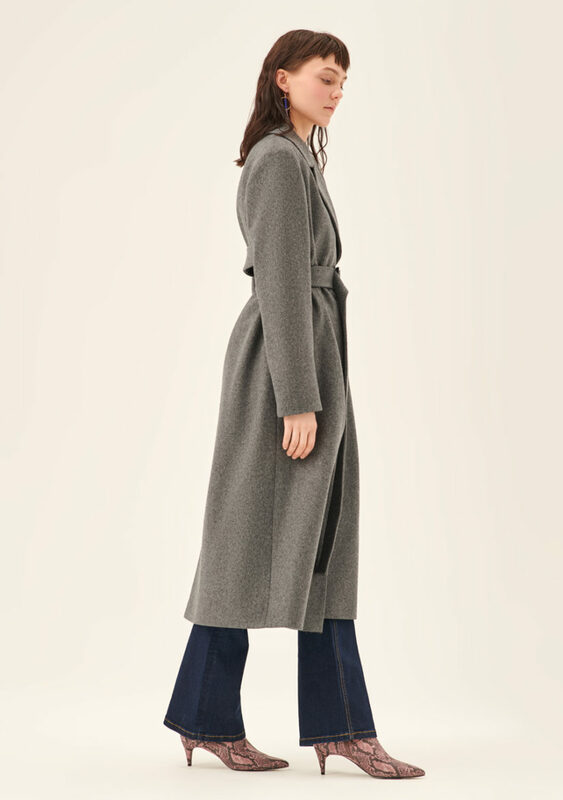 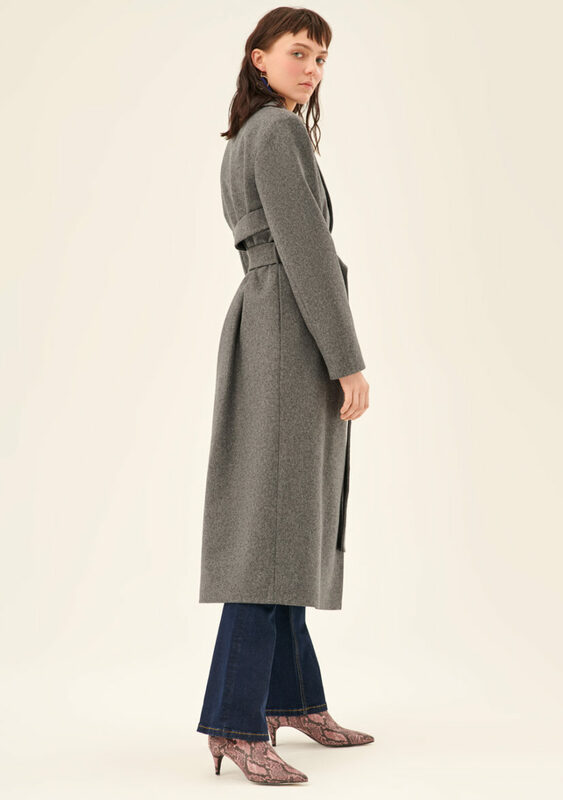 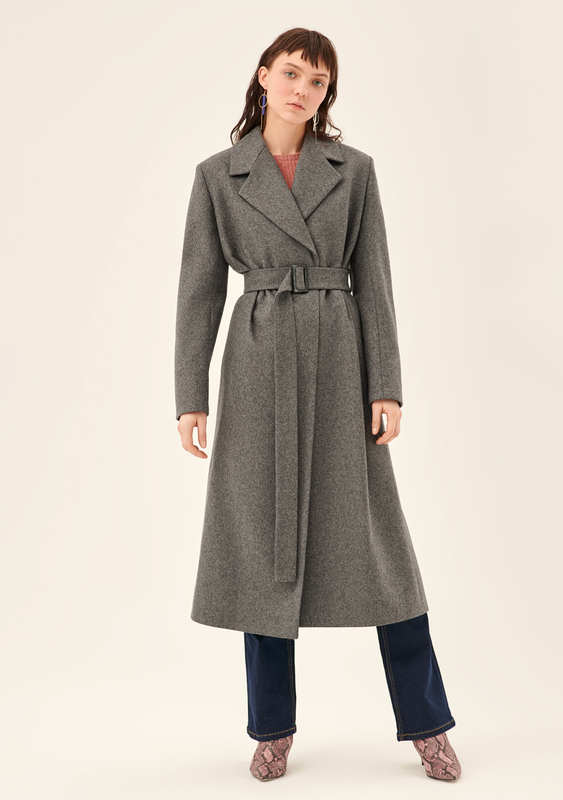 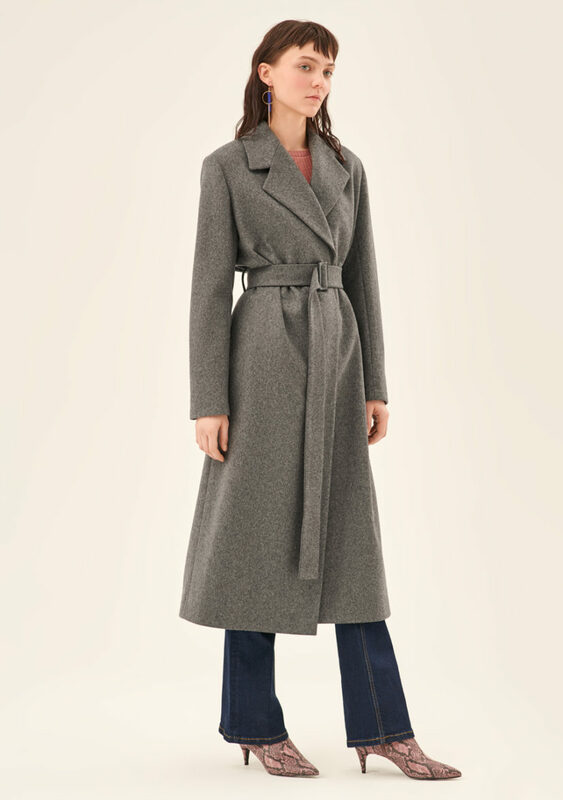 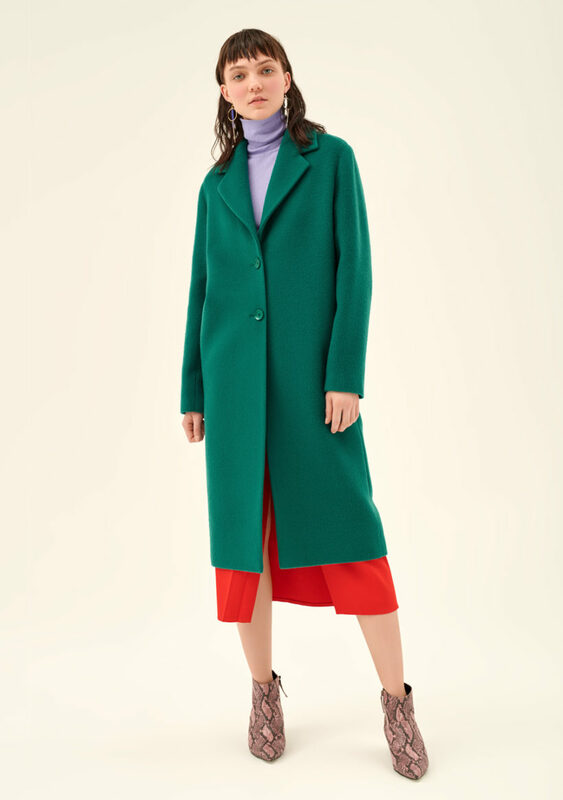 Ultrafeminine coat with slightly outsized shoulders and a double belt. 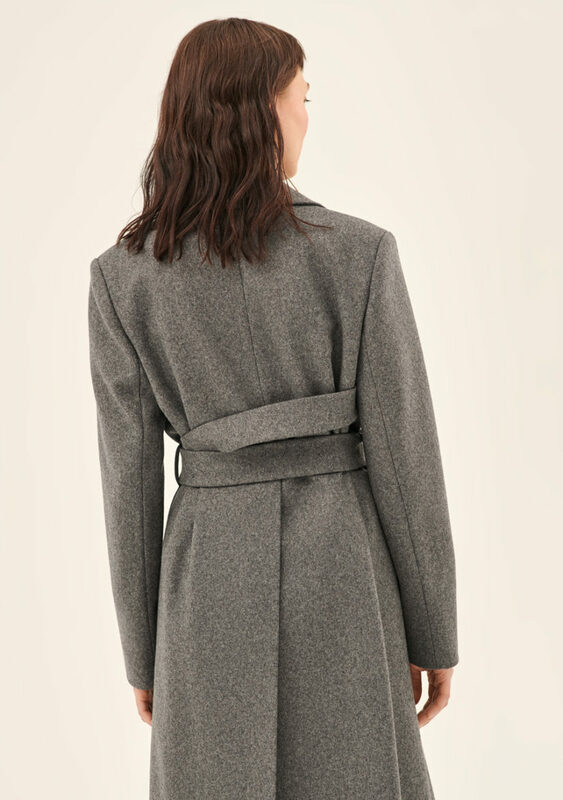 Perfect fit and a large back vent reaching up to the waist are distinct characteristics of this model. 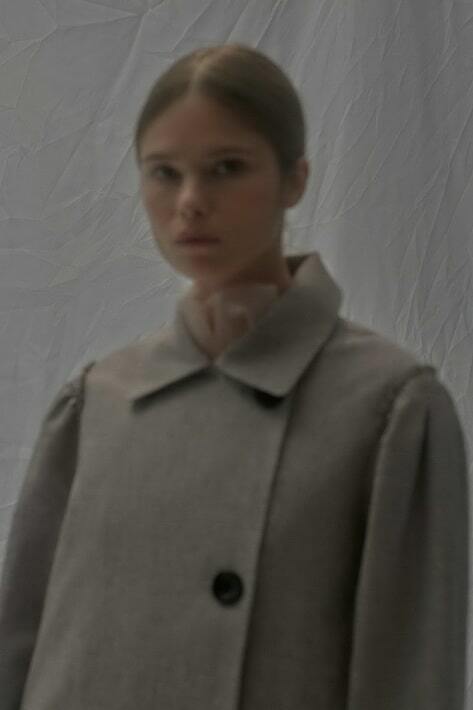 Handmade at the osome2some production facility in Saint Petersburg.